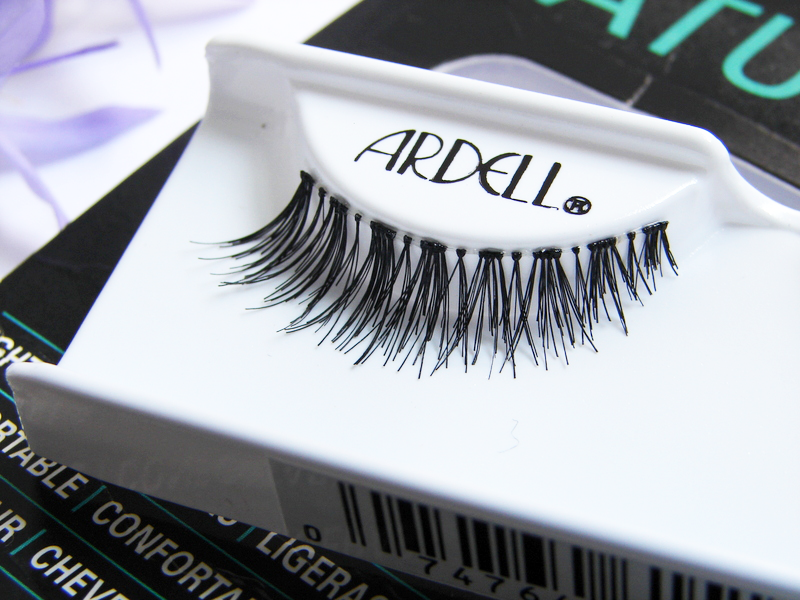 What initially drew me to these lashes was the graduated and slightly shorter length. Unless you’re incredibly blessed, it’s very unlikely that your natural lashes are the same length as the false ones you can buy; the whole point of the falsies is to make your own look even longer and fuller. Having no eyelashes, this isn’t important to me. I want a pair of false eyelashes that mimic the natural length of regular eyelashes so that I can pretend they are my own- having dramatic length or volume is too obviously fake. 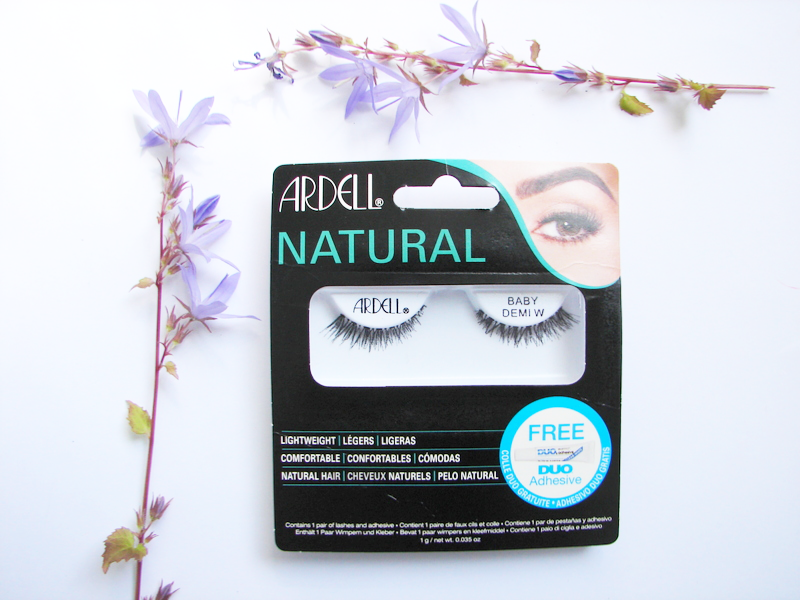 Subtlety is key, and these Ardell Naturals had the perfect length- note how short the inner lashes are, and how they fill out towards the outer corner without being too long. Another element I harp on about in every false eyelash post is the criss-crossing of the individual lashes near the base of the lash strip. It’s such a small detail but makes a huge difference if you have bald eyelids underneath; instead of being able to see through the gaps of the false lashes whenever you look down, the criss-crossing masks the baldness so much better and allows you to feel infinitely more confident whilst wearing them. 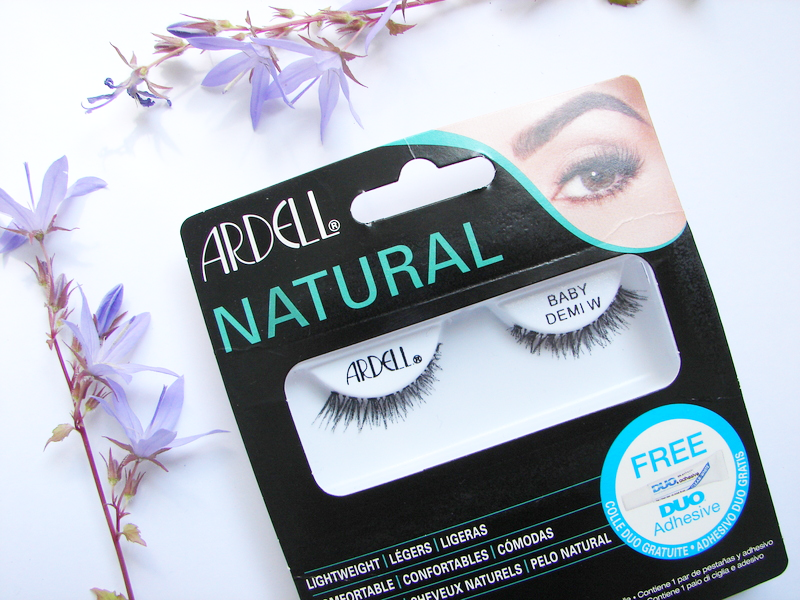 These Ardell Naturals false eyelashes have it all on paper; the full lash-line, the criss-crossing, the perfect length to replicate your own natural lashes. However, when applied, somehow it just didn’t quite come together. They didn’t necessarily feel heavy on, but once glued onto your lid like usual, they seemed to droop down. They didn’t seem to have much ‘lift’ or ‘curl’, but once on, they seemed to dip down over your eye before curling back up. Instead of going straight and then curling, they drooped down before the curl. This means that half of my eyeball was covered by false lashes, making it incredibly apparent that I was wearing them in the first place and exposing the baldness underneath (the criss-crossing at the base became redundant as the exposure came from further down the lashes now). I was so disappointed with these lashes after thinking they were going to promise me so much. I would still recommend them to people with eyelashes who want to emphasise their own lashes and keep their make-up look natural; these are still good eyelashes with an amazing style, but they are just not suitable for people who have no eyelashes. I think that the lack of lashes meant that there was no barrier to support the lashes, allowing them to droop (maybe they were too heavy, even though they didn’t feel it). If there were lashes there for the false ones to cling to and help lift them, then there wouldn’t be this main issue. Unfortunately, I wouldn’t advise trichotillomania sufferers to try these out…they may look like everything you’d want from a pair of natural false lashes, but they just don’t deliver once applied. I think my baldness is going to continue to compromise my relationship with Ardell for now- it’s a love affair that never was! 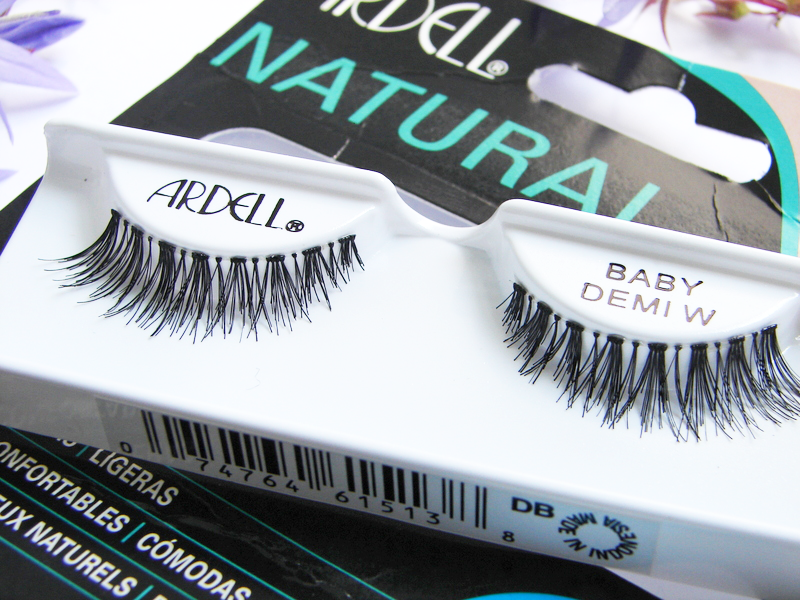 Which brand of false eyelashes are your favourite? 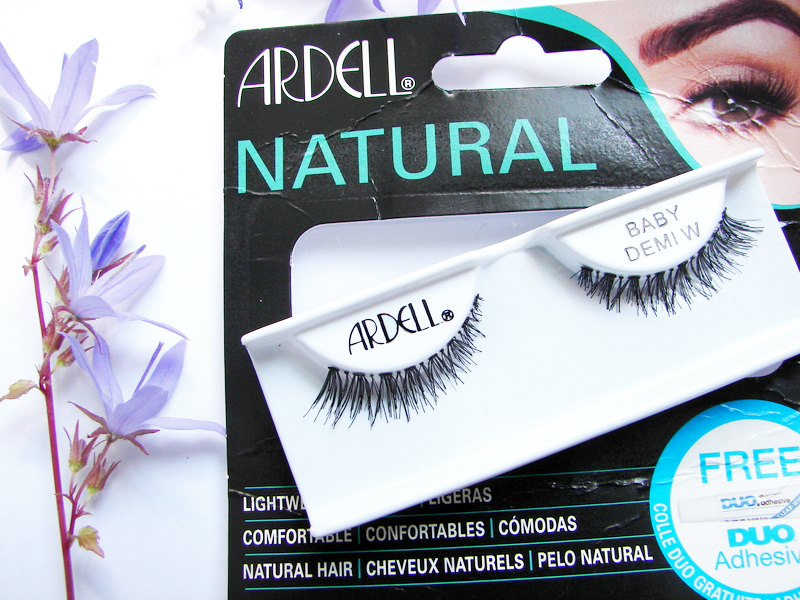 Are you a fan of Ardell or have you had similar experiences to me?